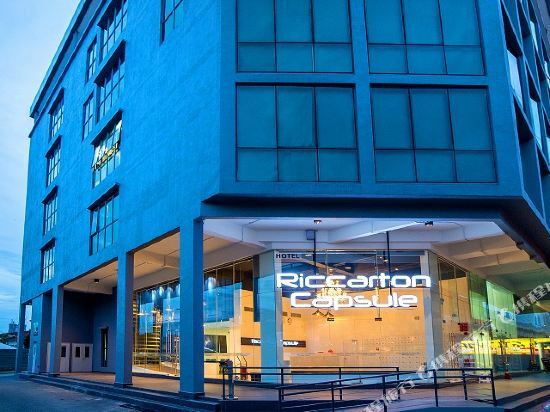 Located just 650 metres from KPJ Tawakkal Specialist Hospital, Riccarton Capsule Hotel offers accommodations in Kuala Lumpur. Free WiFi and private parket are available. Suria KLCC and Petronas Twin Towers are 2.7 km from Riccarton Capsule Hotel, while Dinner in the Sky KL is 2.7 km from the property. Institute Jantung Negara, Pusrawi Hospital and Masjid Hospital Kuala Lumpur are all within 2 km from the property. Sultan Abdul Aziz Shah Airport is 18 km away. Complimentary shuttle services to these hospitals are available. All rooms come with a flat-screen TV. For your comfort, you will find free toiletries and a hairdryer. Guests enjoy complimentary use of bicycles to explore the surrounding area. The 1-star Mingle Hostel Kuala Lumpur offers comfort and convenience whether you're on business or holiday in Kuala Lumpur. The property features a wide range of facilities to make your stay a pleasant experience. All the necessary facilities, including free Wi-Fi in all rooms, 24-hour security, printer, restaurant, coffee shop, are at hand. Guestrooms are fitted with all the amenities you need for a good night's sleep. In some of the rooms, guests can find linens, locker, mirror, internet access – wireless, internet access – wireless (complimentary). The hotel offers various recreational opportunities. No matter what your reasons are for visiting Kuala Lumpur, Mingle Hostel Kuala Lumpur will make you feel instantly at home. Travelogue Guest House Kuala Lumpur centrally located at Bukit Bintang area. Guest house offers strategic location and easy access to the lively city has to offer. It requires 50-minute drive away from Kuala Lumpur International Airport and only 15-minute drive away from KL Sentral. It offers wide range of services and facilities to ensure guest have a pleasant stay. With its strategic location and convenient accessibility, it made it one ideal place of stay for both business and leisure travelers in Bukit Bintang area. Revopackers Kuala Lumpur centrally located at Bukit Bintang area. Hostel offers strategic location and easy access to the lively city has to offer. Hostel requires 50-minute drive away from Kuala Lumpur International Airport and only 15-minute drive from KL Sentral. Hostel offers wide range of services and facilities to ensure guest have a pleasant stay. 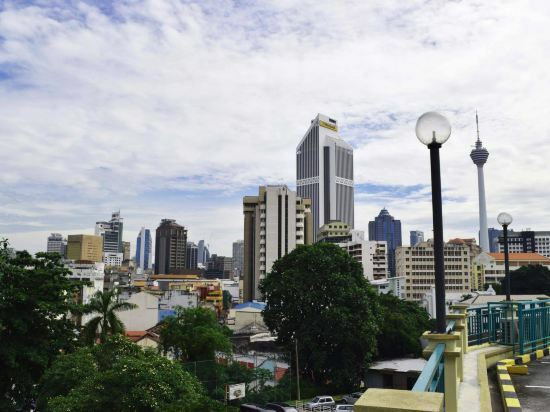 With its strategic location and convenient accessibility, it made hostel one ideal place of stay for both business and leisure travelers in Bukit Bintang area. If you want to stay in the best hotel in Kuala Lumpur, Malaysia, please come to Trip.com for a custom trip. Staying in exclusive Kuala Lumpur Hostels hotel Trip.com offers, you can fully relax and enjoy the stay in Kuala Lumpur and around Kuala Lumpur. 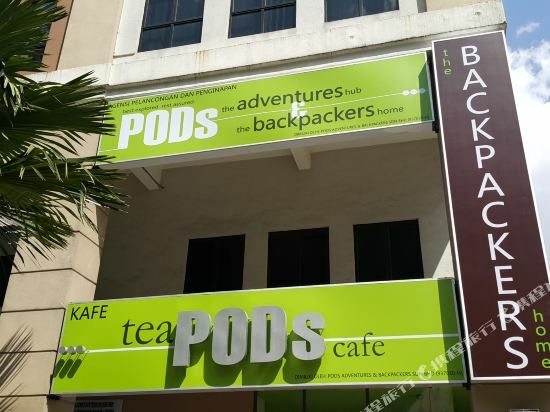 All these Kuala Lumpur Hostels hotels lead in the industry in aspects of environment and recreation facilities, providing the best hotel service in Kuala Lumpur. 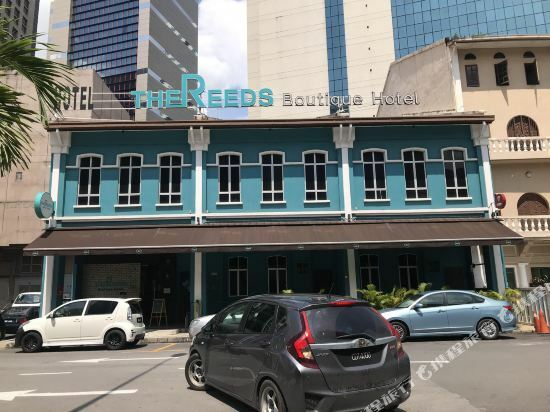 To ensure that you can find the latest Hostels hotel in Kuala Lumpur, the latest hotel price as well as hotel facilities and indoor facilities information will be offered. 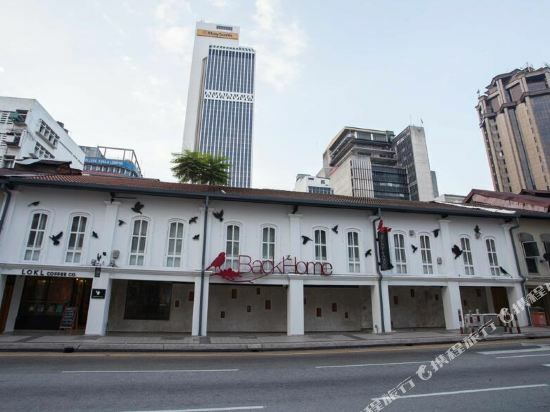 In the meantime, detailed photos of Kuala Lumpur Hostels hotel will be displayed, making you know quickly whether hotel’s interior environment meets your taste. Besides, you can know specific location and reviews on Kuala Lumpur Hostels hotel from millions of users. If you want a nice room with limited budget, please filter through price and distance to get an appropriate Kuala Lumpur Hostels hotel. 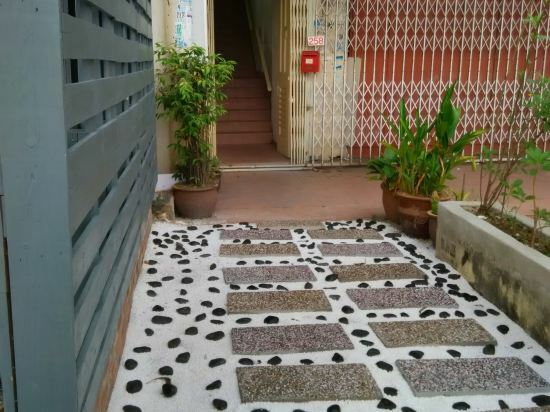 To ensure you can experience the best Kuala Lumpur Hostels hotel, users and we give a comprehensive rating on hotel, which gives useful help. Believe it or not, as the biggest online travel service company, we have the best service assurance and perfect users’ experience to meet your requirements in different aspects, no matter it’s Kuala Lumpur hotel or Kuala Lumpur Hostels hotel.